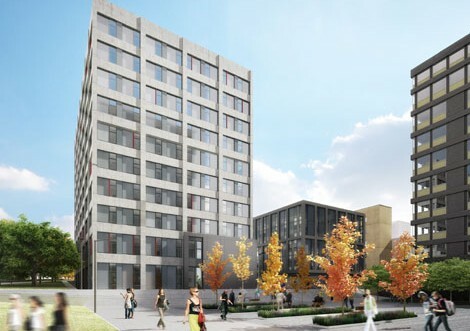 Burley Road, owned and managed by Campus Living Villages, is conveniently located in the heart of Leeds city centre, within a walkable distance to both the University of Leeds’ and Leeds Beckett University’s main campuses. Leeds is known to be one of the most exciting and vibrant cities in the UK. We are located within easy walking distance of bus stops, shops, bars & restaurants as well as other local interests. With the wide range of rooms, flats and studios on offer, we cater for different needs and budgets. 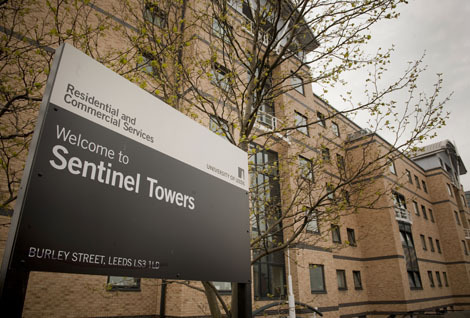 Our accommodation is the perfect choice for any student studying in Leeds. 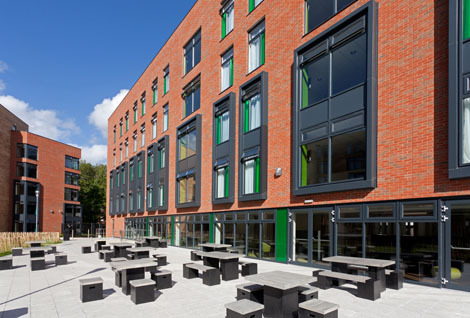 With a choice of en-suite bedrooms housed within cluster flats of 2-5 persons, a social room and regular village life events, Burley Road is equipped to help you make the most of your student experience. What's more there's even the opportunity to travel the world with their exclusive Go Explore programme. Burly Road is ideal for first year and returning students, offering the support of on-site staff and 24/7 security when needed as well as the freedom of independent living. 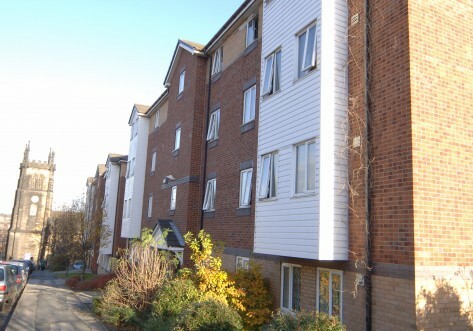 Burley Road, owned and managed by campus living villages, is conveniently located in the heart of the city centre. Leeds is known to be one of the most exciting and vibrant cities in the UK. We are located on the door step of many cafes, bars, shops and a leisure centre and are within easy walking distance of bus stops, shops and local interests. Regular busses leave just outside of the property and the train station 15.